When there’s water damage in your Madison home, whether this was caused by a broken pipe or by a natural disaster, your walls or ceilings are going to get wet. Furniture and other belongings are easier to take care of compared to treating your walls and ceilings. However, here are some simple tips that you can do to help overcome water damage in your home. When your walls or ceilings stay wet for more than a day or two, you increase the risk of having to start over with the structure of your home. The water can affect the wood and studs in your wall along with your drywall. The first step you are going to want to do is to find out where the water came in from and stop the water. 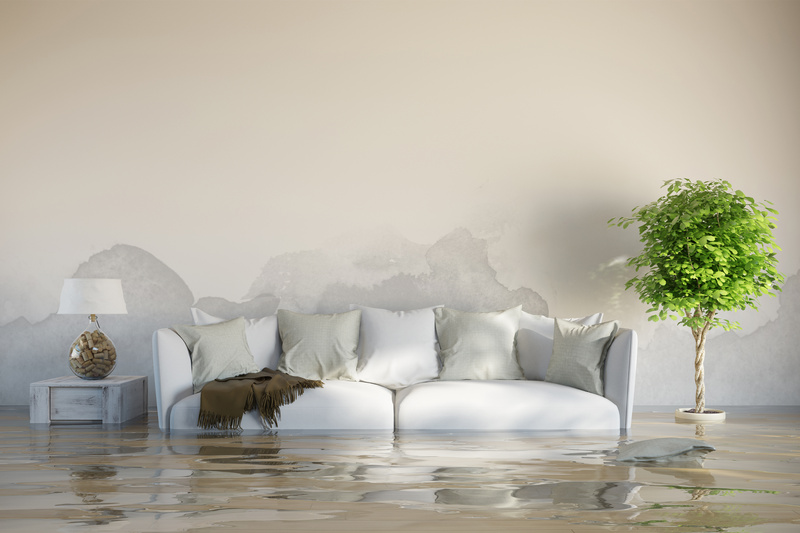 When you are fixing the water damage in your home, make sure you have repaired the problem properly so you do not risk having this happen again to your home. The most effective way to make sure this does not occur again is to hire a professional. Depending on if you can save your walls or ceiling depends on how fast you act on this issue. The faster you act, the more you can save. When water damage strikes your ceiling, you could see the following issues: water stains, paper veneer lifting off of the gypsum, disintegration of gypsum, or have mildew/mold developing inside the ceiling. Gypsum is a very soft rock and when it gets wet, this material becomes very spongy. Water will usually follow where the screws are placed in the drywall and will cause your drywall to look like screws are popping out. When the water dries out, it will leave air pockets all over your walls. Most people think that they can just apply a fresh coat of paint over this and it will fix the issue. However, that is not the case, and will make the situation worse. When your walls or ceiling are wet, your best friend will be air. Air is the best way to help reduce water damage from spreading further. Proper air circulation will help make your walls or ceilings dry faster than letting them dry on their own. The fastest and safest way to remove the excess moisture from your walls or ceilings it to call a water damage repair company. If your walls or ceilings have been wet for more than three days, you need to begin removing the drywall. The most efficient way to remove the dry wall is to take a sharp razor blade and cut the wet walls away. While you can do most of this on your own, you risk the chance of not eliminating all of the water spots on and in your wall. If you don’t get all of the wet drywall out, you increase the chance of having mold growing inside your home. This is another instance in when you should contact a professional water damage repair company. A good water damage repair company can guarantee the safe removal and repair of wet drywall. Contact A&J Specialty Services DKI for your emergency water and sewage cleanup services today! 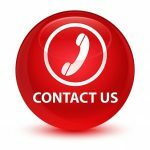 A&J Specialty Services Inc DKI provides 24/7 emergency water damage restoration services for homes and businesses around Madison, Middleton, Sun Prairie, Waunakee, Milwaukee, Brookfield, WI Dells, Fort Atkinson, Watertown, Oconomowoc, Waukesha, West Allis, and surrounding Dane County Wisconsin areas.